Big battery, big storage… value price! 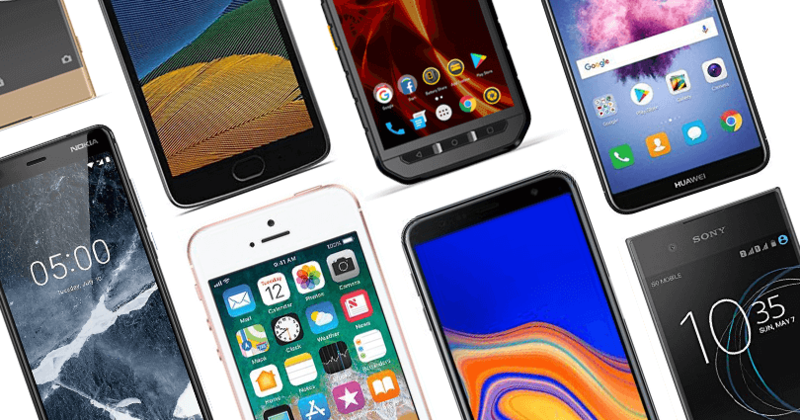 If you’re looking for a new mid-range phone, stop right now and read this. The Honor View 20 is already out and costs less than £500. While the device is affordable, it doesn’t sacrifice much by way of specs. Here are eight things you will love about it. Nobody likes running out of juice. Luckily, the Honor View 20 shouldn’t have that problem. The smartphone is packing a massive 4000 mAh battery which means that it should last you all day long – and then some. Whether you love streaming music, scrolling through the latest news, or watching Netflix on your device, you should be able to go for hours on end. The camera setup of the Honor View 20 is pretty darn exciting too. It’s a dual lens setup on the rear. The main camera is an impressive 48-megapixel deal, but the news doesn’t end there. The other camera is a Time of Flight (ToF) 3D offering. The result means that you can zoom in on your frame but keep the high-resolution shooting capabilities. Neat stuff. 3) Oh, and the Selfie Cam Is 25MP! So, what about the selfie camera? Well, it’s not a bad setup either. The front lens is actually a large 25-megapixel offering, which means that you should have no problem taking some astounding pictures on it. If you’re looking for a way to take your Instagram game to a new level, it’s worth playing around with the selfie options here. Super-fast charging is most certainly the future and the Honor View 20 does not disappoint. The phone offers a quick charging feature through its USB-C charge port, which means that you can power-up to 100% life in just one hour and 12 minutes. That means no more leaving your smartphone on charge overnight. Simply blast it and go. 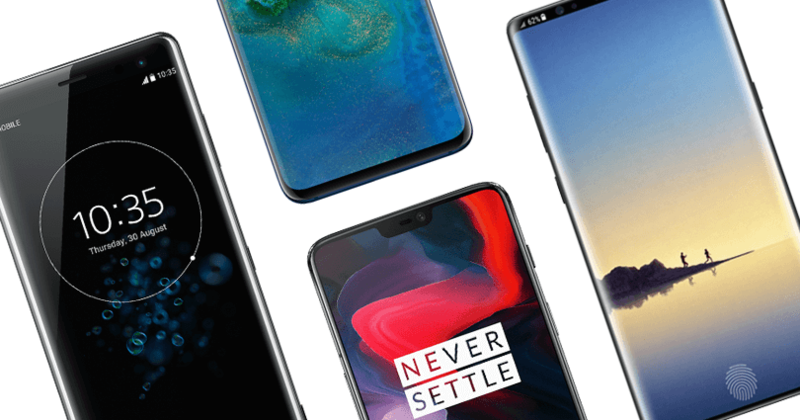 If you’re not a major fan of the notch sported by many flagship phones right now, let’s talk about the ’punch hole’ design. The Honor View 20 rocks this particular look, with the selfie camera lens in the top-left of the screen. It looks as though the device has been hole-punched through with a lens, which is where the name comes from. The screen is pretty huge too and you could almost put this device in the phablet category. You’ve got a 6.4-inch LCD display here with a nice 1080×2310 resolution too. The screen-to-phone ratio is more than decent. What’s more, the front design style of the device is minimal with a nearly bezeless look. On the back, the design is still quite minimalist with the lens in a small strip at the top of the phone. 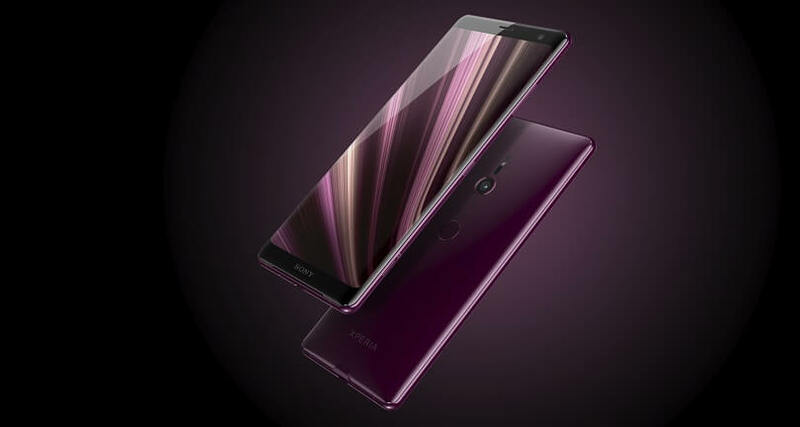 There’s also the signature Honor name along with a fingerprint scanner. 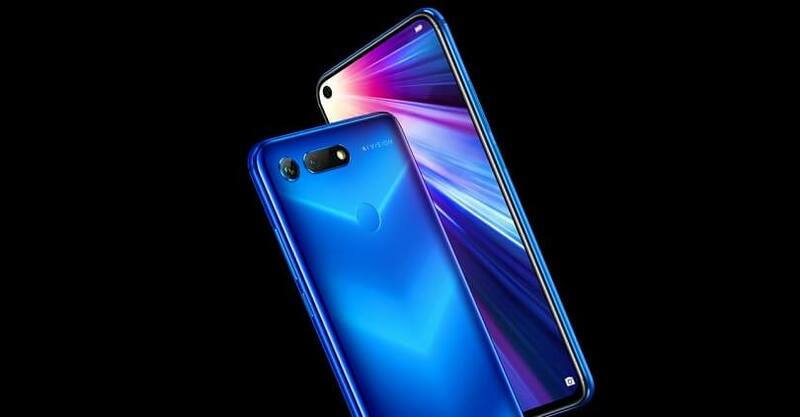 The phone comes in either a gradient-effect blue, which is very attractive, or a bold red design. Finally, we have to mention the storage here. It’s epic. The standard UK version of the Phantom Blue phone comes with 256GB ROM. That means that not only will you probably never run out of storage, you probably won’t have to spend any extra pennies on additional cloud storage. 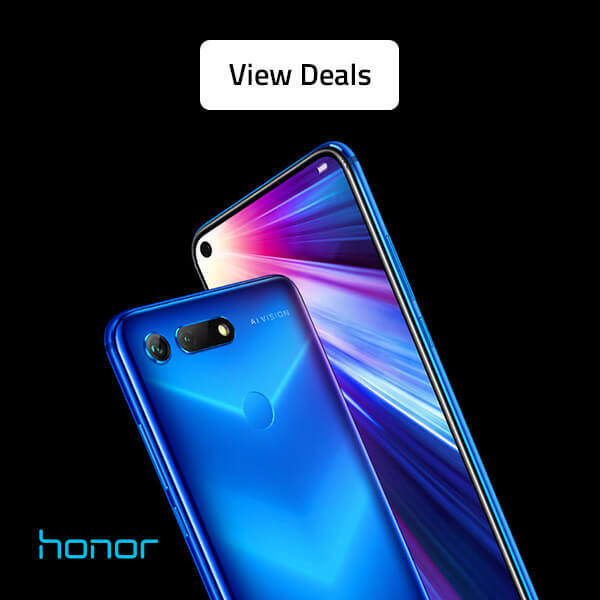 Considering the reasonable price point of the Honor View 20, this is a big win all around.